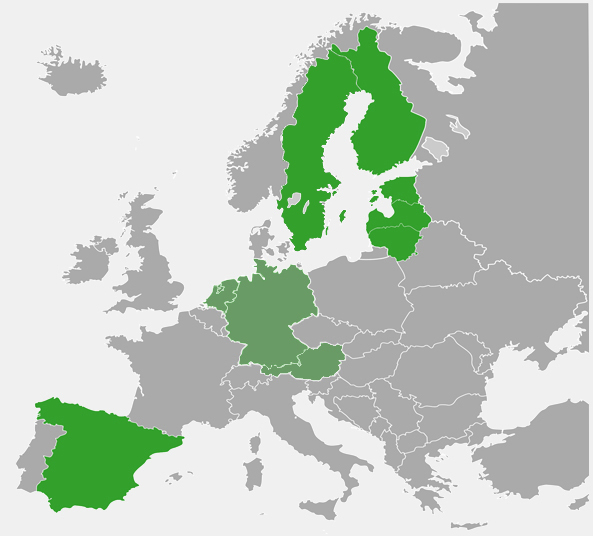 Bigbank is a company that provides banking services across Europe: Spain, Sweden, Estonia, Latvia, Lithuania, Finland, Germany, Austria and Netherlands. With about 500 employees, Bigbank is one of the early adopters of Fleep. The people at Bigbank use Fleep to chat with colleagues, as well as with people outside of their team (they say it has replaced email in their day-to-day jobs). They also use Fleep to organize tasks with the team, share files and pin important information to the conversation pinboard. So we asked some of the Bigbank employees to highlight what they enjoy about using Fleep. Their answer? They said Fleep is easy to use, keeps them organized and in sync with their team. But don’t just take our word for it. Thanks for sharing your Fleep User Story, Bigbank! Keep it up – we have your back (and pictures of your puppy Musu). You can find all of our featured user stories under the Fleep User Stories category. Make sure you also follow Fleep on Twitter and Facebook to keep an eye on our news and updates!